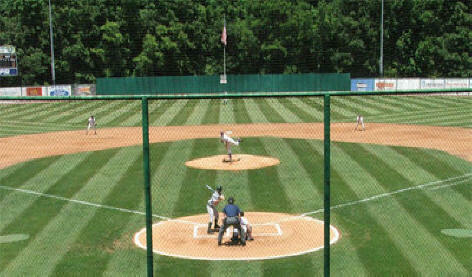 Memphis Tigers Baseball has a long tradition at Gagliano Field in Memphis, Tennessee. A stadium field located at Mt. Moriah and I-40. 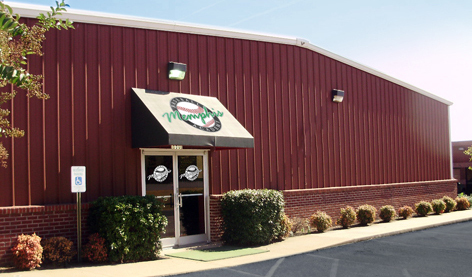 The Memphis Tigers also utilize Memphis Baseball Academy indoor practice and training facilities in Cordova, Tennessee just adjacent to Gameday Fields. 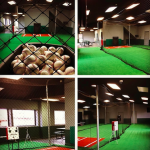 The Memphis Tigers also have installed HitTrax technology to an indoor facility inside of Gameday Baseball Fields. This facility was formerly the “Grizzly Den” and used for Crossfit. Indoor practice facilities. Home of the Memphis Tigers Baseball organization.